Monster attends all international sales markets, with sales executives specialising in specific territories around the world and has, over the years, built a reputation with international broadcasters for bringing them quality programming which delivers ratings for them. Since starting with ‘The Storykeepers’ 15 years ago, we have distributed a variety of award winning children’s animated series and specials to major and specialist broadcasters all over the world, including BBC, ITV and Five in the UK, ZDF and RTL in Germany, NHK Japan, ABC Australia, RAI and Mediaset in Italy, Al Jazeera in the Middle East, SABC and M-Net South Africa, Canal Plus France, DR and TV2 Denmark, NRK Norway, SVT Sweden, YLE Finland, RTP Portugal, Discovery, Cartoon Networks, Nickelodeon and Disney Channels internationally. 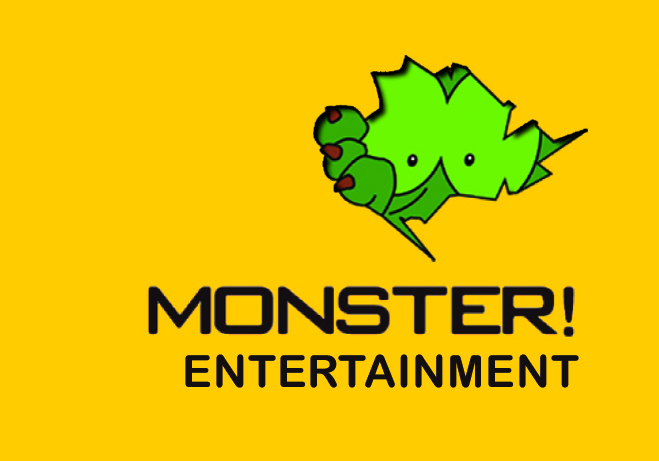 Monster has sold into over 200 countries and in all media from TV to DVD, merchandising, mobile, online etc. Our best selling Animation series has sold in 180 countries. Our catalogue features animation for all ages from pre-school, through to animation for adults, including; Oscar winning, Oscar nominated and Emmy winning animation and other programmes which have won many other awards and enjoyed great commercial success. We represent programmes from all over the world including: Australia, New Zealand, South Africa, Zimbabwe, Canada, USA, France, Spain, UK, Ireland etc. Feature Films, Series, Documentaries &Shorts. While Monster handles a diverse range of programming in the areas of children's programming, music and documentaries, the core business is mainstream children's animation.